A Big Round of Applause to OH CANADA EH! 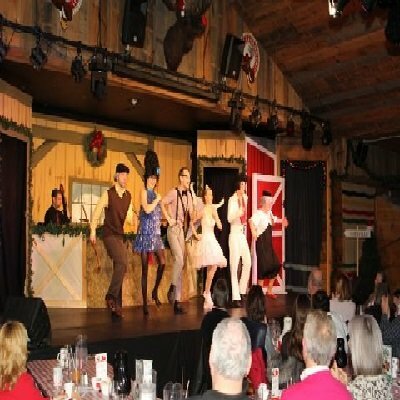 This past weekend I went with my wife Ellen to see OH CANADA EH’S new holiday show, “Swingin Little Sleigh Ride”. It came as no surprise the new show and the meal were both excellent. I also learned after speaking with the dinner show theatres’ General Manager, Eric Hitchcock that for many years the theatre has been extending free invitations to the show and dinner to clients of our local food bank, Project Share. This past week over 60 people were their guests. Also, after each show guests are asked if they’d like to contribute to Project Share collecting on average $300.00 per show for the food bank. Since the dinner show opened their doors many years ago they have donated over $32,000 to Project Share. Well done! 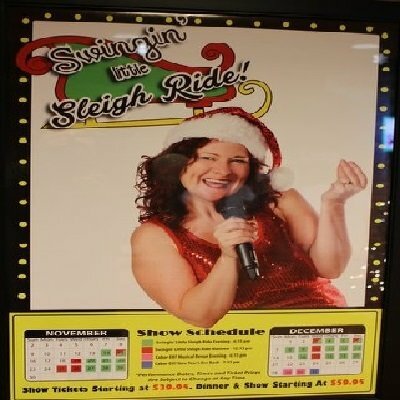 To learn more about show times for, “Swingin Little Sleigh Ride” go to www.ohcanadaeh.com.